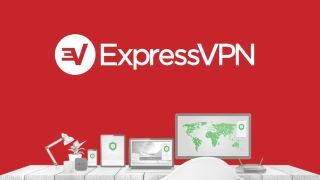 TechRadar readers can get a little perk when they sign up to the #1 rated best VPN in the world. You can get three months extra free when you sign up for a year. And don't forget that it does a 30-day money back guarantee, too, so you can effectively try before you buy.